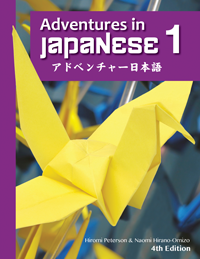 This companion website for the 4th edition of Adventures in Japanese includes student resources such as textbook and workbook audio, vocabulary flashcards, kana and kanji flashcards, and activity worksheets. 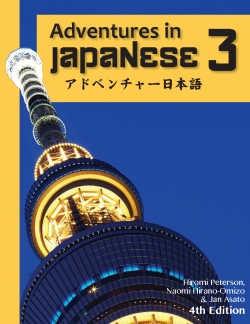 The teacher resources include additional audio, scope and sequence, correlations, and professional development articles. To access the resources on this site, sign in or create a new account at the right. If you are a student, be sure to include the answer to the access question. 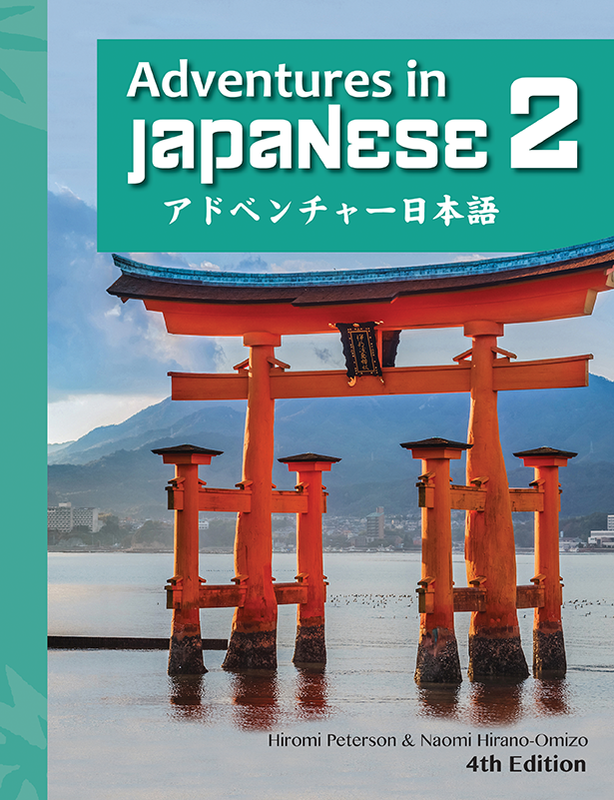 If you are a teacher, include the code provided on the Adventures in Japanese Teacher’s Guide to Go.